The Crystal Heart is a Notable Book! 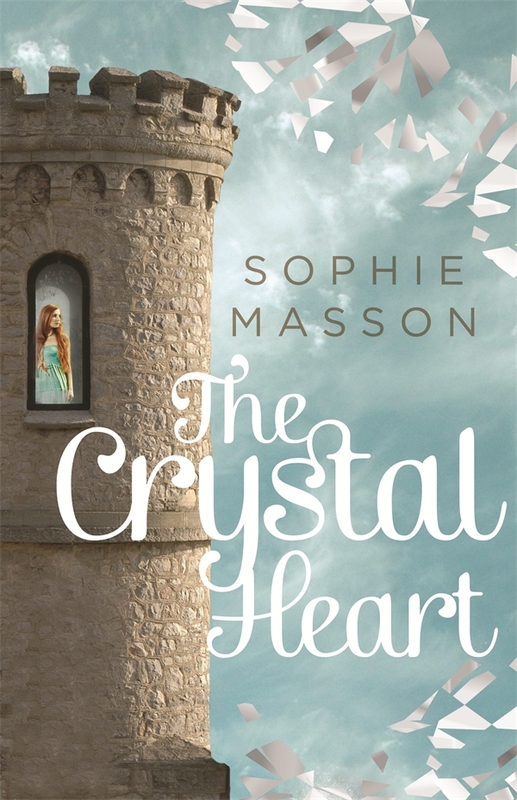 Delighted to hear today that my YA fairytale novel, The Crystal Heart, has been named as a Notable Book in the 2015 Children’s Book Council of Australia Awards. Quite an honour! A girl in a tower. An underground kingdom. A crystal heart split in two, symbolising true love lost . . . When Kasper joins the elite guard watching over a dangerous prisoner in a tower, he believes he is protecting his country from a powerful witch. 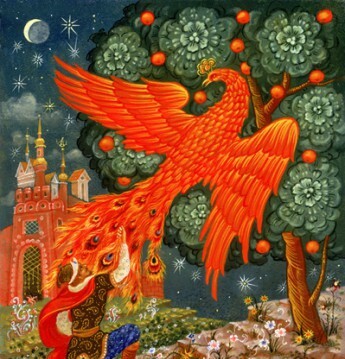 Until one day he discovers the prisoner is a beautiful princess – Izolda of Night– who is condemned by a prophecy to die on her eighteenth birthday. Kasper decides to help her escape. But their hiding place won’t remain secret forever. to rest, proud prow pointing to the sky. Izolda of the Night – what a great name. I want to read this book!